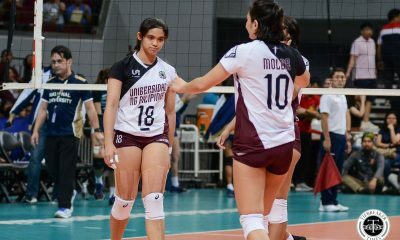 Don’t count the rookie out. 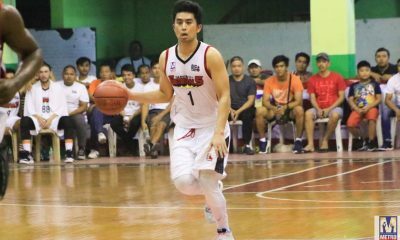 In the second Finals rematch between the San Beda Red Lions and Lyceum Pirates, rookie James Canlas balled out, took the brightest star from the sky, and became the Chooks-to-Go Collegiate Sports Press Corps NCAA Player of the Week. 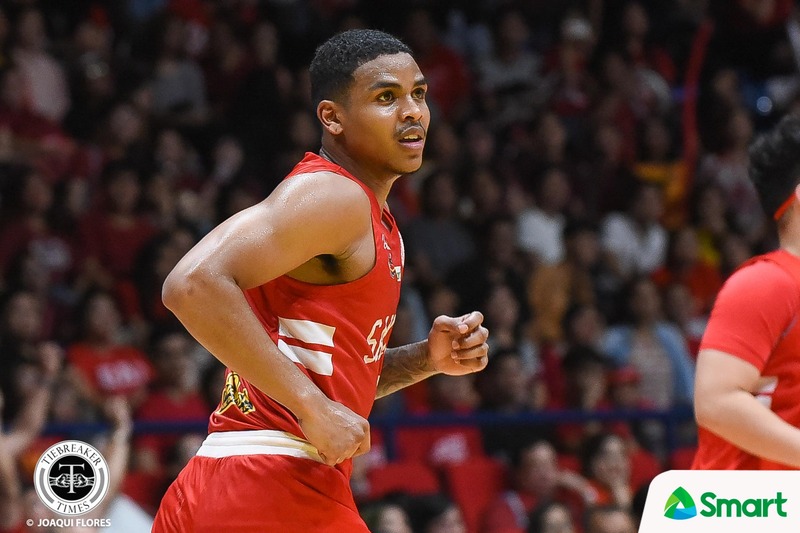 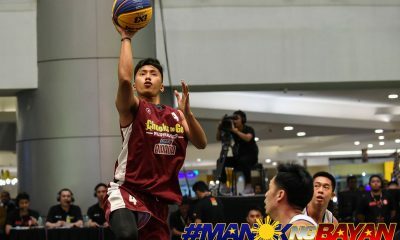 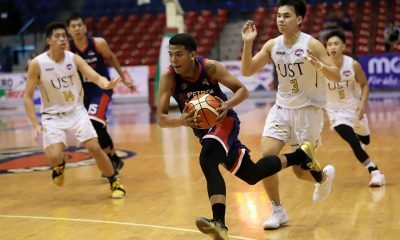 Canlas was the Red Lions’ crimson comet, as he led the defending champions to a 75-68 win over their modern-day rivals Pirates in the two teams’ second meeting in the NCAA Season 94 Seniors Basketball tournament. 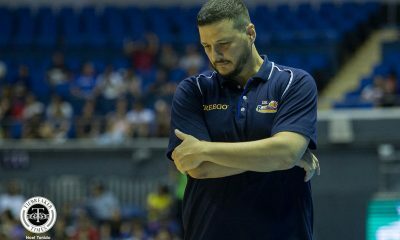 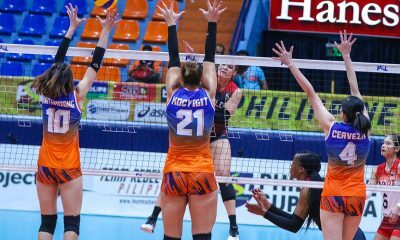 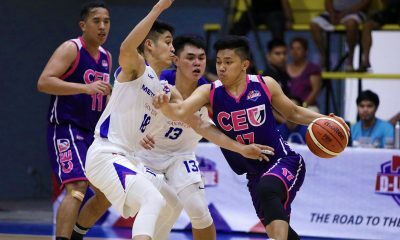 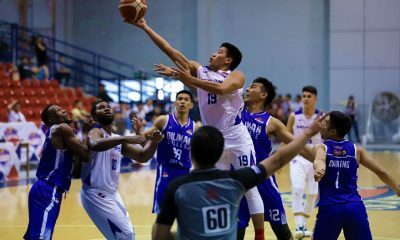 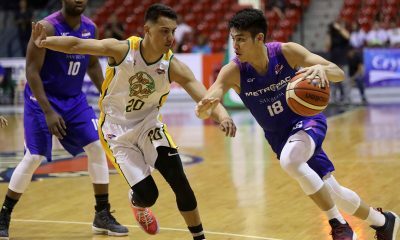 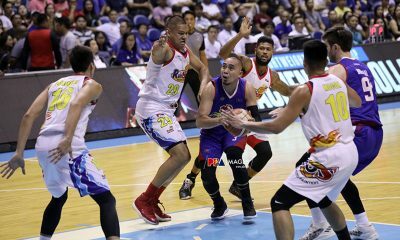 Never mind the fact that the game featured big names like CJ Perez, Robert Bolick, Javee Mocon, Mike Nzeusseu, and twins Jaycee and Jayvee Marcelino, because it was the youngster who went out of his way and dominated. 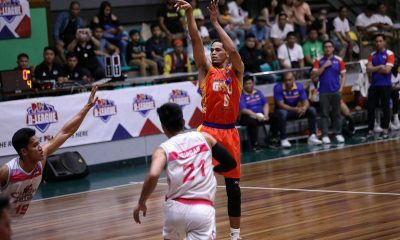 Canlas finished with a career-high 18 points – a game-high – while also grabbing six rebounds. 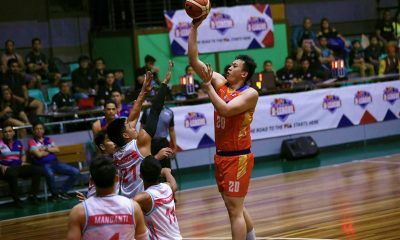 And half of Canlas’ points were in the second quarter alone. 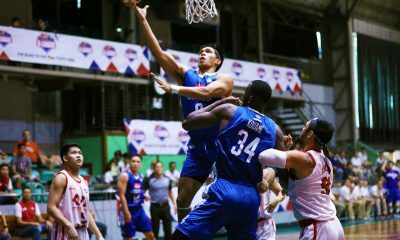 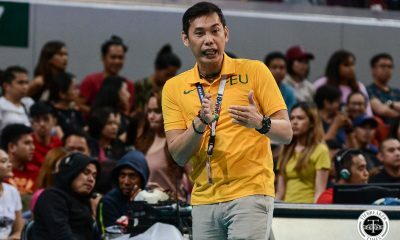 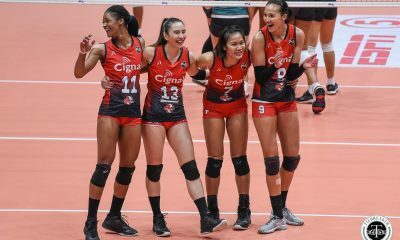 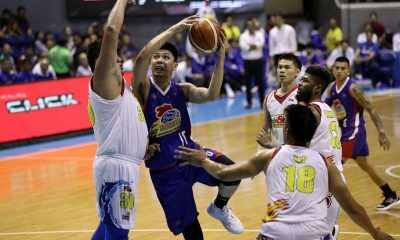 Canlas said he’s aware of a rookie’s role in the team – to provide support to the established leaders – but he knew he had work harder than everyone else too. 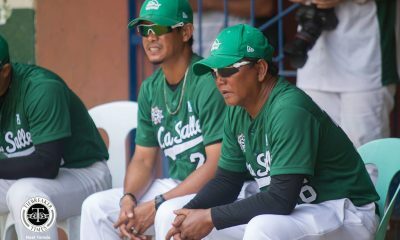 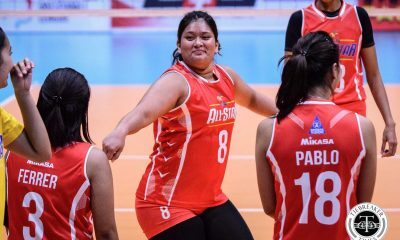 “At first I was a little bit nervous, but once I got to the game I just played good thinking that the game will come to you,” said Canlas. 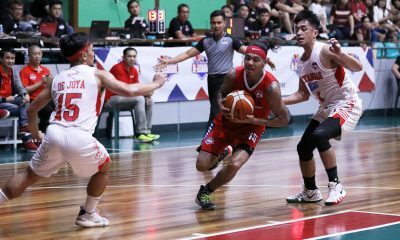 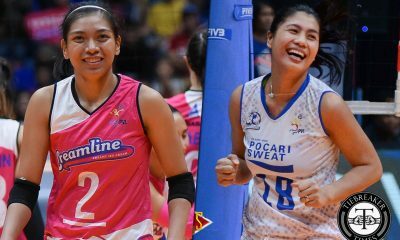 As such, Canlas’ play drew rave reviews from San Beda head coach Boyet Fernandez and superstar point guard Bolick. 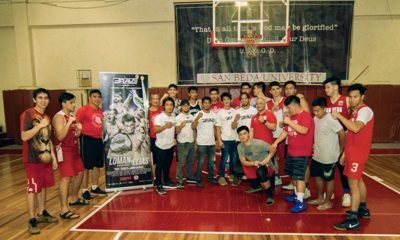 “James will be the future of San Beda and Robert is his teacher,” said Fernandez in his tired voice. 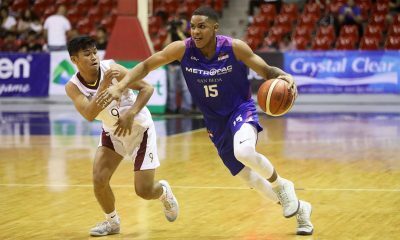 Canlas said he feels the unnerving pressure Bolick and Fernandez’ expectations on his shoulder,s but he knows the invisible force is just a way for him to become better. 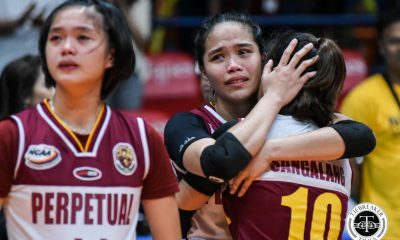 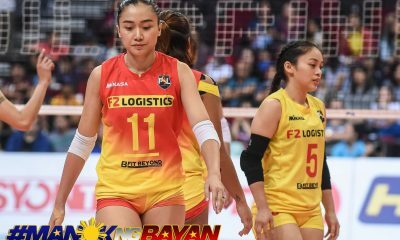 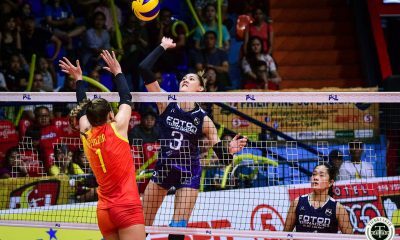 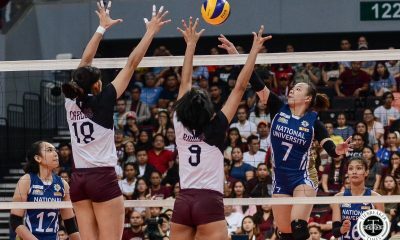 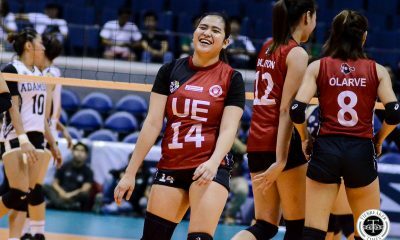 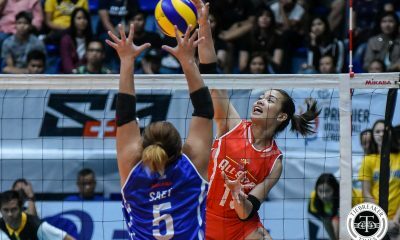 “I just give it my all and I don’t have to be afraid,” said Canlas. 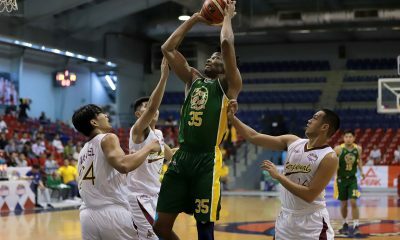 The Filipino-Canadian rookie edged out fellow Red Lion Bolick, Mapua’s graduating guard Cedric Pelayo, and Benilde’s versatile forward Yankie Haruna for the weekly award handed out by print and online scribes covering the beat.